Our community has 3,117 members, 301 online now. We’ve published 9,774 stories, shared 8,323 images, made 10,347 blog posts and written 121,511 forum posts. The 29th Annual Rock and Roll Hall of Fame Induction Ceremony. The whistling sounds and applause of thousands of excited audience members echo in the Barclays Center in Brooklyn, New York, while waiting for the performers. Silence follows as the singer slowly walks onto the center stage. As she looks at her audience the memory of her childhood starts flashing back. Her mathematician mother falls in love with her musician father. She is born in Tucson, Arizona. Growing up after the war with a simple dream. 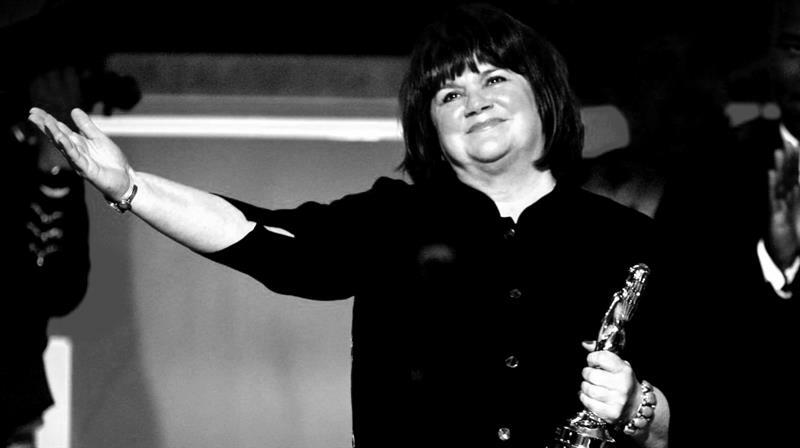 "Hi," she says, "I'm Linda Ronstadt."